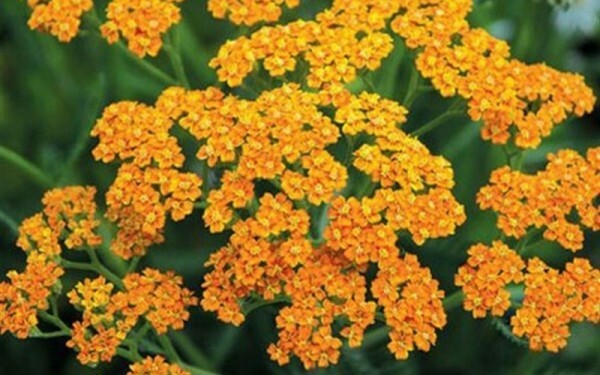 Wonder compact variety of yarrow growing to a mature height of 30cm, good for front of border planting. Great cut flowers. Loved by bees and butterflies. Prefers full sun. Drought tolerant once established.